The ALS Prep Bundle is an easy and dependable way to help bridge any student from the EMT mindset to the ALS one. Contains 180 clinically obtained 12-Lead ECGs with detailed rationale answers. 180 clinically obtained 12-Lead ECGs with detailed rationale answers. Contains four 25-question AHA-style practice exams and 200 study cards to help users prepare for the ACLS certification exam. Contains both our AEMT products for classroom and NRAEMT test prep bundled with a 15% discount. Contains more than 1400 items including study cards, review questions, and simulated practice examinations. AEMT Review has the depth and quality you need. More than 1400 items including study cards, review questions and two simulated practice exams. Purchase four CCP essential apps at a savings of 15% over individual retail price. Note: Additional discounts cannot be applied to bundles. Contains 500 flashcards and two 125-question exams to help prepare for the Board for Critical Care Transport Paramedic Certification (BCCTPC) CCP-C examination. 500 flashcards and two 125 question exams to help prepare for the Board for Critical Care Transport Paramedic Certification (BCCTPC) CCP-C exam. More than 150 clinically obtained 3- and 4-lead ECGs with detailed rationale answers. 150 clinically obtained 3- and 4-Lead ECGs with detailed rationale answers. Four 25 question AHA style PALS practice exams and over 200 study cards. 600 items including study cards, review and test questions designed to be an excellent companion to the airway portion of your paramedic class or as an in-depth review in preparation for the NREMT or state exam. 600 items designed to be an excellent companion to the airway portion of your paramedic class or as an in-depth review in preparation for the NREMT or your state exam. Provides over 1,200 items including study cards, review questions and practice exams. Designed as excellent classroom and exam preparation or to refresh the knowledge of seasoned paramedic. 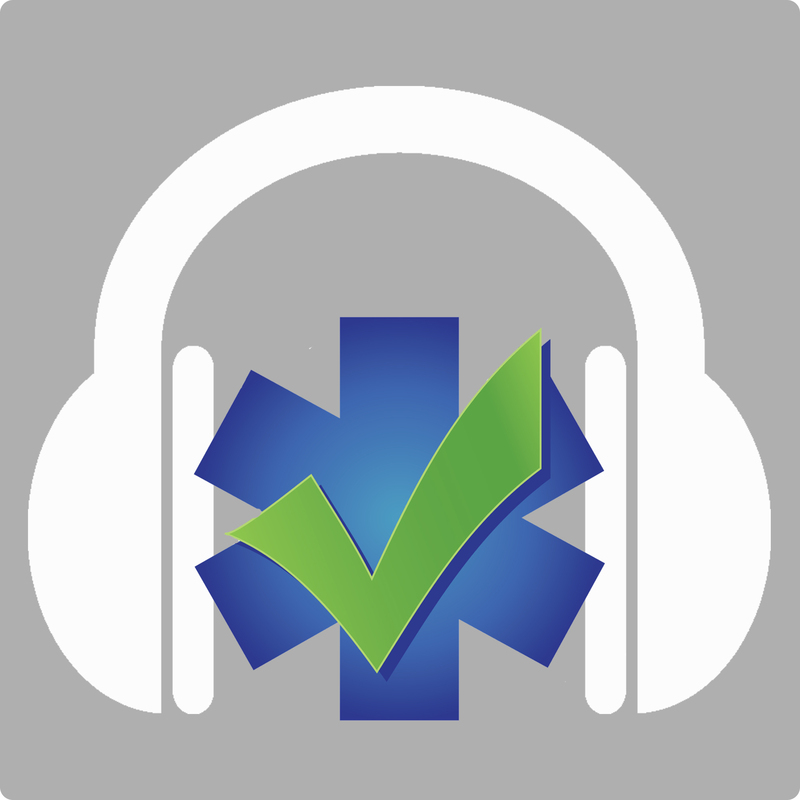 Purchase four essential Paramedic apps at a savings of 15% over individual retail price. NOTE: Additional discounts cannot be applied to bundles. Contains a total of 700 questions. 500 topical, multiple-choice Review questions in 10 topics and two 100-question simulated exams. Designed to be versatile and wide-ranging in scope, Paramedic Pharmacology Review is designed for the modern paramedic student. Includes nearly 1000 study cards and review questions in 8 topics plus two 50-question exams. Contains 225 multiple choice questions covering all major paramedic modules, four 100-question NREMT style practice exams. Includes Bonus ECG and Med Calc questions. 500 study cards, 250 multiple choice review questions and two 50 question exams covering challenging areas such as pediatric patients, neonatal resuscitation, high-tech devices, geriatric patients, and patients with disabilities. 500 study cards and 250 review questions broken down by body systems and special populations. Also includes Two 50-question practice exams. Contains 650 items including 350 study cards, 200 topical review questions, and two 50-question final exams. 180 clinically acquired 12-lead ECGs and a 50 question Cath Lab Challenge to test your analytical skills.